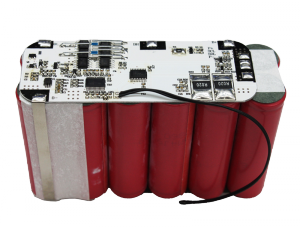 Good Future provides a customized lithium battery solutions and products. 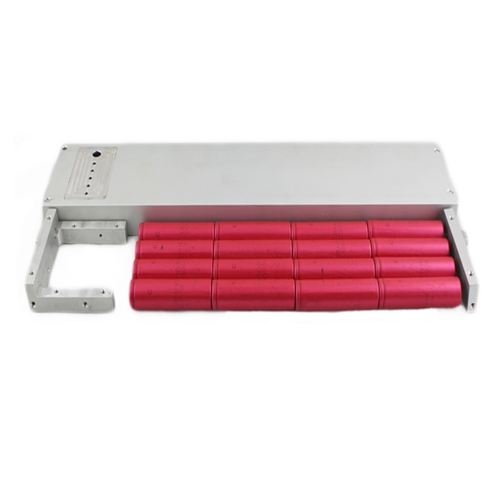 Good Future is always committed to serving industrial users,offering the most optimal battery solutions and supplying high-quality battery products. 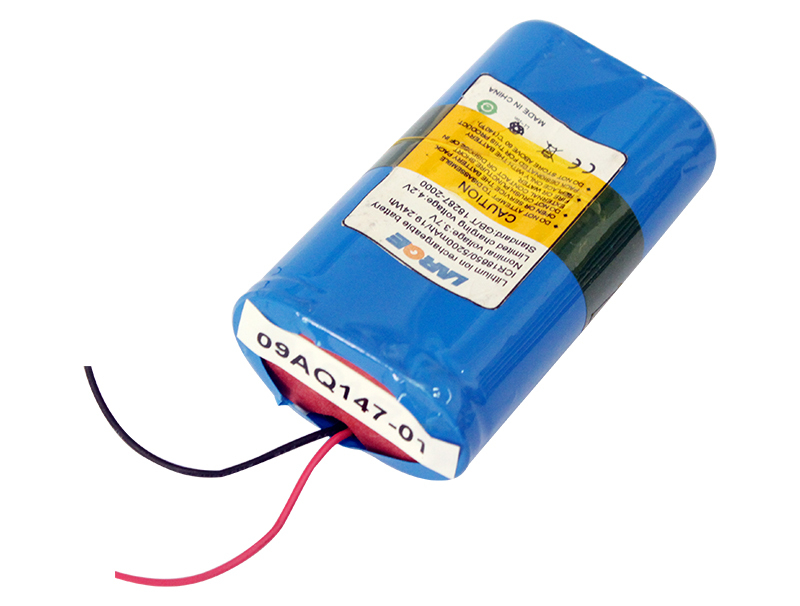 At Good Future, we provide all your needs for custom batteries. 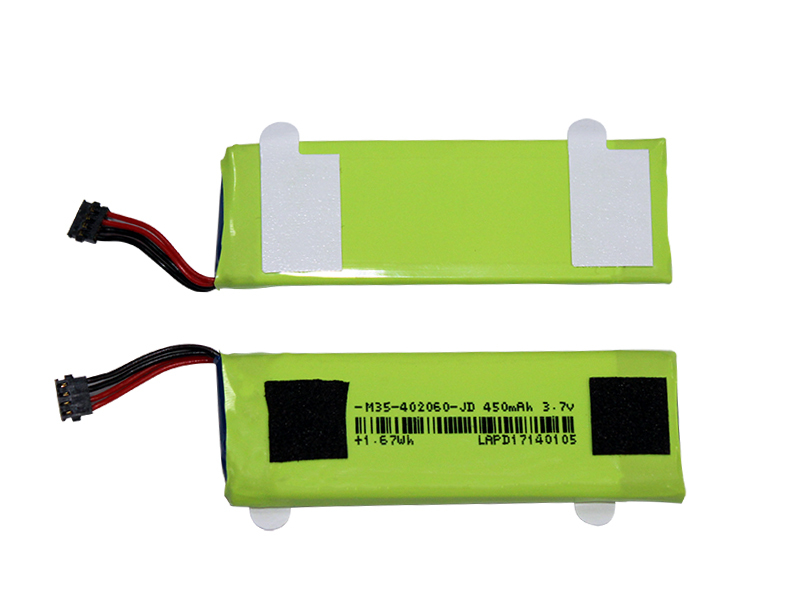 Lithium Polymer Batteries: Custom Size with minimum qty. 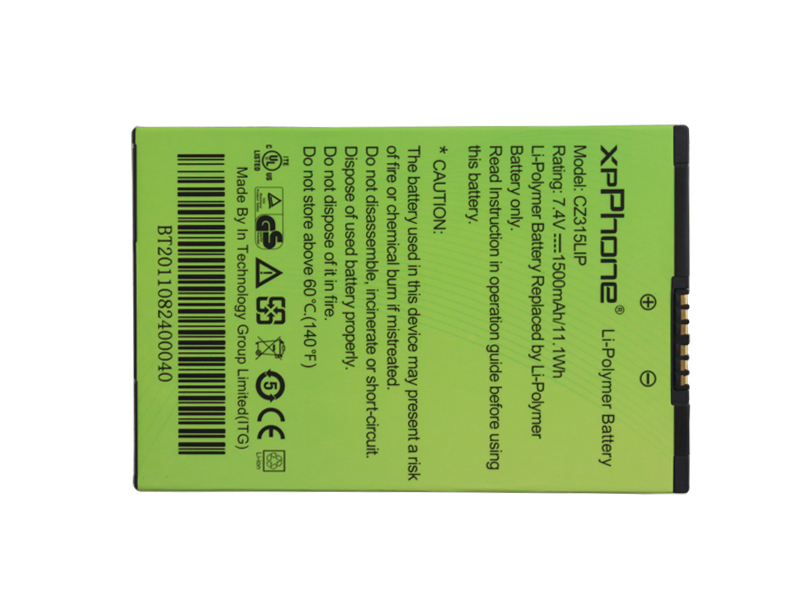 If necessary, our engineers will contact you for further detail clarification as to the information downloaded.